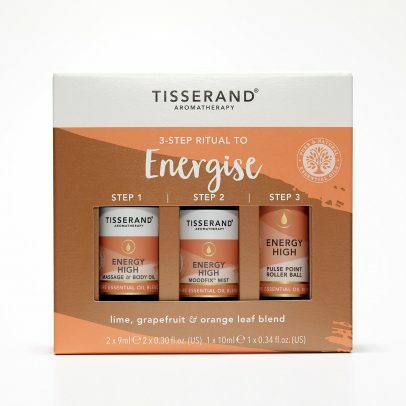 Part of our Award-Winning Wellbeing collection, the 3-Step Ritual To Energise box is naturally supercharged to be the perfect companion for your busy life. 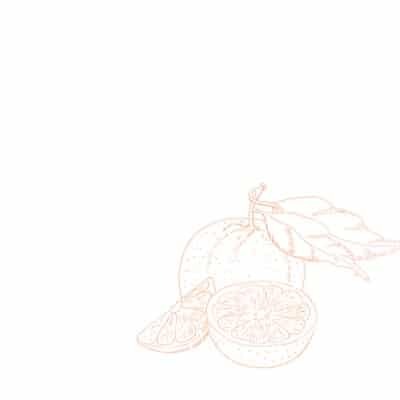 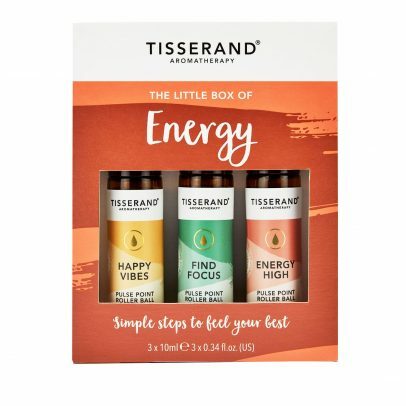 Part of our Award-Winning Wellbeing collection, The Little Box of Energy is carefully crafted to help you feel your best. 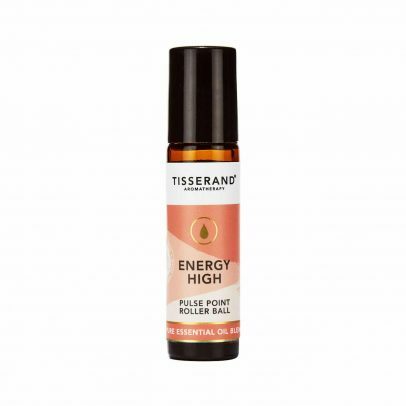 Energy High Pulse Point Roller Ball gives a burst of energy to tired bodies and minds. 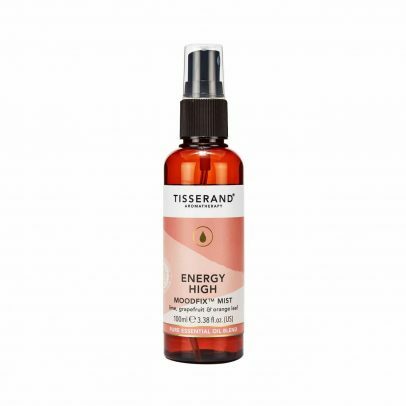 Energy High – MoodFix™ Mist gives a burst of energy to tired bodies and minds. 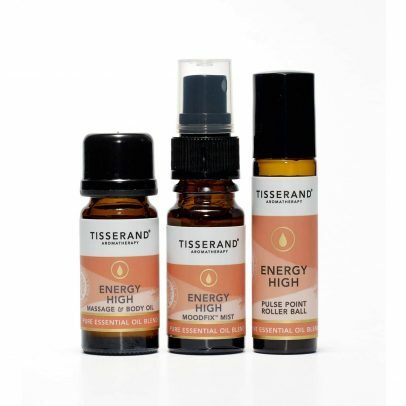 Give a burst of energy to tired bodies & minds. 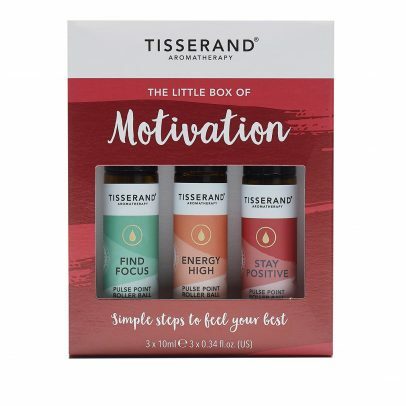 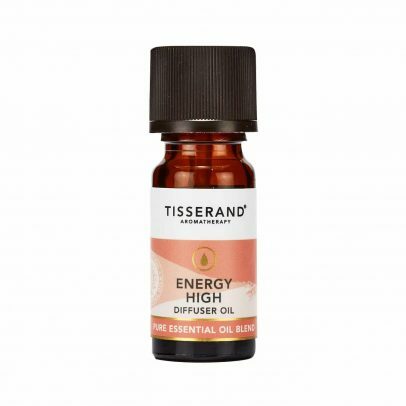 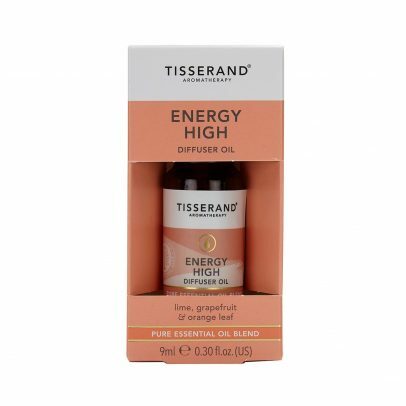 This invigorating blend combines 100% natural pure essential oils to help lift your spirits and put a spring in your step. 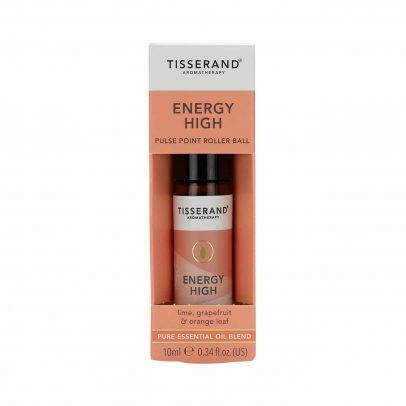 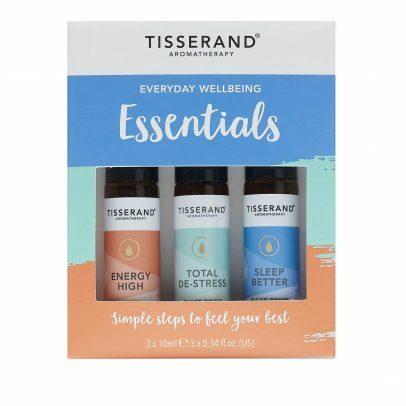 Support your daily wellbeing needs, whether that’s better sleep, a much-needed burst of energy or a moment of calm with this trio of pulse point roller balls made with 100% natural pure essential oils.